LinkedIn, a.k.a. Facebook for professionals, is one of the most useful tools for working professionals today. Not only for connecting with people you meet, it can also be a place to discover the profiles of the leaders in your industry, and view the insights and articles they share. 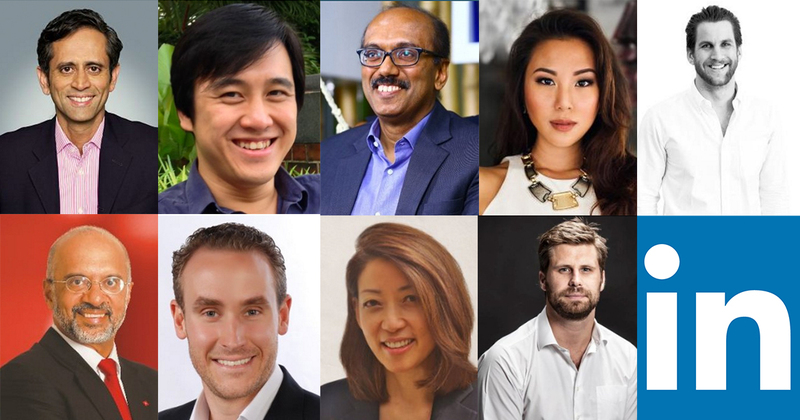 LinkedIn released a list of the most viewed CEO profiles in Singapore for 2016, and while I’m not familiar with all of them (as I should be), it is never too late to start learning. So here’s a list of the top profiles, and key facts you’ll need to know about them..Who knows, they might be your next connection? 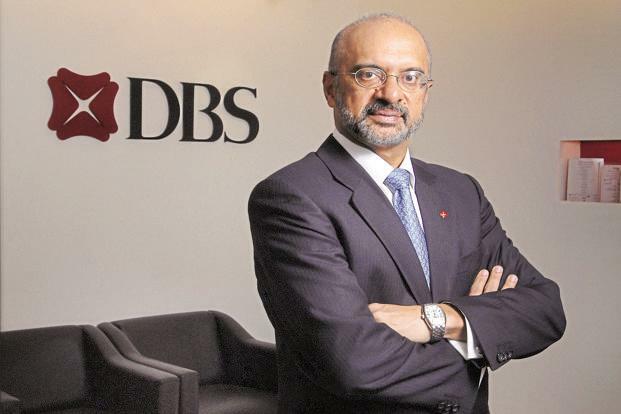 Gupta has been in DBS for over 7 years, but this is nothing compared to his prior experience as the CEO for Citibank in Southeast Asia-Pacific for a whopping 27 years. An honours graduate in Economics from St. Stephen’s College, Delhi University in India, his top endorsed skills include the expected – Banking, Emerging Markets, Strategic Planning, Investment Banking, Capital Markets and of course, Leadership. He also serves as Deputy Chairman of SPRING Singapore, a council member of the Asian Bureau of Finance and Economic Research, and is on the boards of Infocomm Development Authority of Singapore, the Institute of International Finance, Washington, The Institute of Banking and Finance, Dr. Goh Keng Swee Scholarship Fund, and the MasterCard Asia/Pacific, Middle East and Africa Regional Advisory Board. He is also Chairman of Sim Kee Boon Institute for Financial Economics Advisory Board, a council member of The Association of Banks in Singapore, and a Managing Council member of Indian Business-leaders’ Roundtable (under SINDA). With so many appointments under his belt, it’s no wonder that he’s one of the top viewed CEOs. A graduate from the University of Pennsylvania with a degree in Economics, and later on, an MBA in Entrepreneurship from INSEAD Asia, Egan had an early start to being an entrepreneur, running his first snow-shovelling business at the age of 10. The best part? He even hired other kids to do it. However, getting into entrepreneurship was not an option he considered due to the financial crisis, and he started off his career as an investment banking analyst at the Bank Of America. 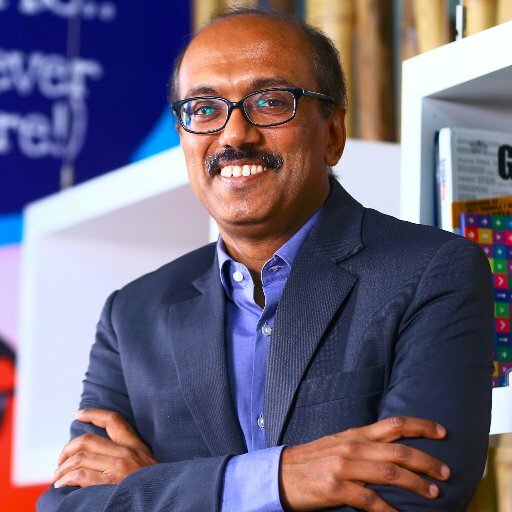 It was only when he started doing his MBA that he met Vikram Rupani, and they ventured into creating RedMart together in 2011 – motivated solely “to solve a pain he faced with at his banking job – [having] no time to buy groceries”. His top endorsed skills are Entrepreneurship, Start-ups, Business Development and Business Strategy, and judging from the inclusion of a Winston Churchill quote “Never, Never, Never, Never Give Up” in his profile, we can expect to see much more coming from Egan in years to come. An alumnus of NUS, Cheung graduated with from the Department of Electrical & Computer Engineering with a minor in Technopreneurship and has not taken a break ever since. Right after his graduation, he founded mobile security startup TenCube in 2005, which received seed funding from NUS after winning the Grand Champion title at Startup@Singapore. Eventually, in 2010, TenCube was acquired by McAfee and Cheung was made the Director of Consumer Mobile Technology there. Not one to rest on his laurels, the serial entrepreneur then founded Billpin (a bill-sharing app) in 2013 and a flatmate-finding platform called Homie. 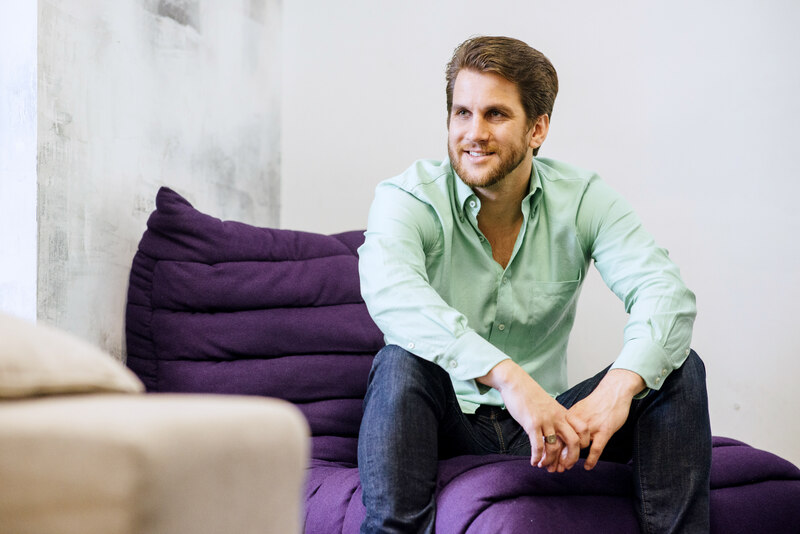 Eventually, these efforts led to a pivot to 99.co – the startup he’s best known for currently. Having the unique mentality that being retired means “having the freedom to do whatever you want everyday”, Cheung states that he had thus ‘retired’ at the age of 25, when he started his first company; so I think it’s safe to say that 99.co is not simply his job, but his passion. A gifted writer, his recent blog posts on racial discrimination in Singapore, and a public apology regarding the controversy involving a (now ex) Consultant from 99.co have also gone viral, and his honesty has accordingly gained the respect of many. Hailed as the ‘Amazon of Southeast Asia’, Bittner holds the helms of one of the fastest growing e-commerce sites, which serves a market of over 600 million consumers. A graduate of History and Economics from the University College London and later on, an MBA degree from Kellogg School of Management in Chicago, he also started his career as an investment banking analyst at Morgan Stanley in London. Eventually, after a 4 year consultant stint at McKinsey & Company working with Media and Retail clients, he joined venture capital firm Rocket Internet as a regional partner before becoming CEO at Lazada. To him, “having the ability to make it more convenient for consumers in far-flung areas of Southeast Asia to purchase products that they would otherwise have to drive hours to buy is highly rewarding“, and he only sees the model getting further as people get increasingly reliant on shopping online. Will he be the next Jack Ma? One can only wait and see. As the CEO of Ramco Systems, a cloud intelligent ERP system, Aggarwal has actually been making waves in the tech industry for over 30 years now. A believer that disruption-led innovation is the status quo these days, Aggarwal is said to have been focusing on three pillars of change – Product, People and Process over his last 4 years in Ramco, resulting in “market capitalisation going up 20X; company going global with over 70% revenue coming from international markets; revenues growing steadily; company turning profitable and above all, gaining trust of large multinationals and business conglomerates for its suite of offerings”. 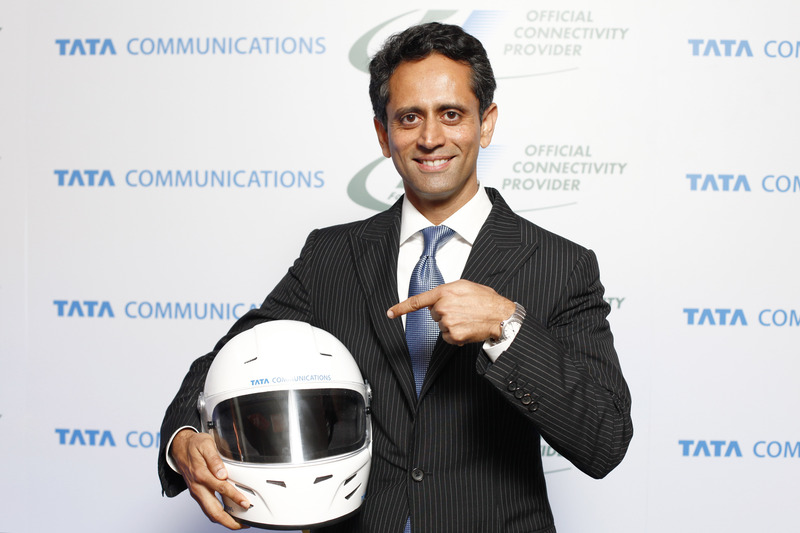 Also a founding member of Singapore’s India Club, Aggarwal was the first Indian to receive the International Management Action Award from SPRING Singapore in 2004. On his LinkedIn profile, he is also wildly endorsed by his contacts for his expertise in Enterprise Software, Cloud Computing, Business Intelligence, IT Strategy – just to name a few. One of the two ladies in the list, Choo stands out as one of the few female entrepreneurs in the male-dominated tech industry. Unfortunately, there’s a downside to this, as Choo laments her annoyance at people assuming she’s someone’s assistant or from the media whenever she’s at conferences. A two-time speaker at TEDx, a featured entrepreneur in the 30 Under 30 list by The Hub Singapore, a Global Opinion Leader of the Change Destiny Campaign by international skincare company SK-II, and a winner of “Best Social Media Influencer” at the ASEAN Rice Bowl Awards and “50 Asia’s Women Leaders” at the CMO Asia Awards, it’s hard to imagine that Choo was suffering long-term clinical depression. Speaking to NextShark in an interview, she talked about how “lobotomised” she felt after being under anti-depressants for over 8 years, and also how she got better eventually through her own willpower. Her story is one that not only females looking to join the tech industry can aspire towards, but one that anyone going through depression, or low self-confidence can look up to. As a boy growing up among pet sheep on a kiwi orchard in New Zealand, Priest knew from the precocious age of 9 that he would one day own his own enterprise – and he definitely made that come true. Having established several smaller businesses before creating TradeGecko, the Singapore-based New Zealander actually quit his first job after a mere four months! In an interview with High Net Worth, he revealed that when his ex-employer asked what the company could do to keep him, he simply said that “the only job [he] wanted was his [employer’s]”. The other businesses he developed were among developing iPad and web applications for clients and importing apparel – of which the latter resulted in him, still a mere teenager, getting a letter from Louis Vuitton’s lawyers. His vision for TradeGecko is to “give the power of Walmart’s supply chain management to SMEs”, and “help every commerce entrepreneur to build the business of their dreams”, and was born out of the simple desire to help a friend better manage inventory for his apparel business. 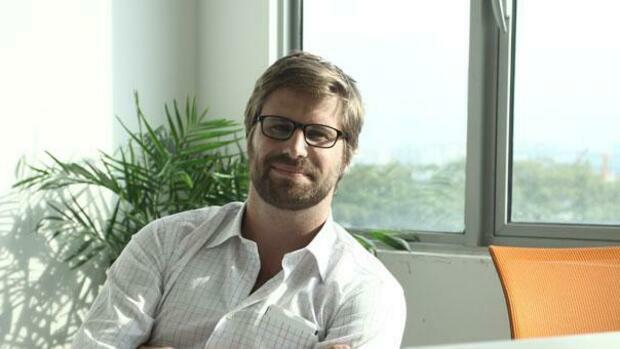 He is also a founder a Jungle Ventures, a Singapore-based venture firm. With over 12 years clocked with Tata Communications, Kumar was appointed as non-executive director on the Board of Tata Communications Limited in 2007 after his promotion to Chief Operating Officer. Since 2011, he has been serving as the Managing Director and Group CEO. An honours graduate of Electrical and Electronic Engineering from Birla Institute of Technology and Science in India, Kumar has over 20 years of experience in the telecom industry to date, and is specialised in developing business strategies for growth. He is also the Director of Singapore’s Economic Development Board (EDB), which is the government agency that handles the planning and execution of strategies to grow Singapore’s economy and enhance Singapore’s global business centre position. He is also a member of the Singapore Ministry of Communications and Information (MCI) Steering Committee and Chairman of the MCI Working Committee; Director of Human Capital Leadership Institute (HCLI) in Singapore and the National Arts Council (NAC), as well as a member of the NAC Human Resource Committee and Strategic Review Committee. With the Singapore government’s endorsement of his expertise, one can only wonder how he keeps up with all these positions alongside managing a global telecom conglomerate. 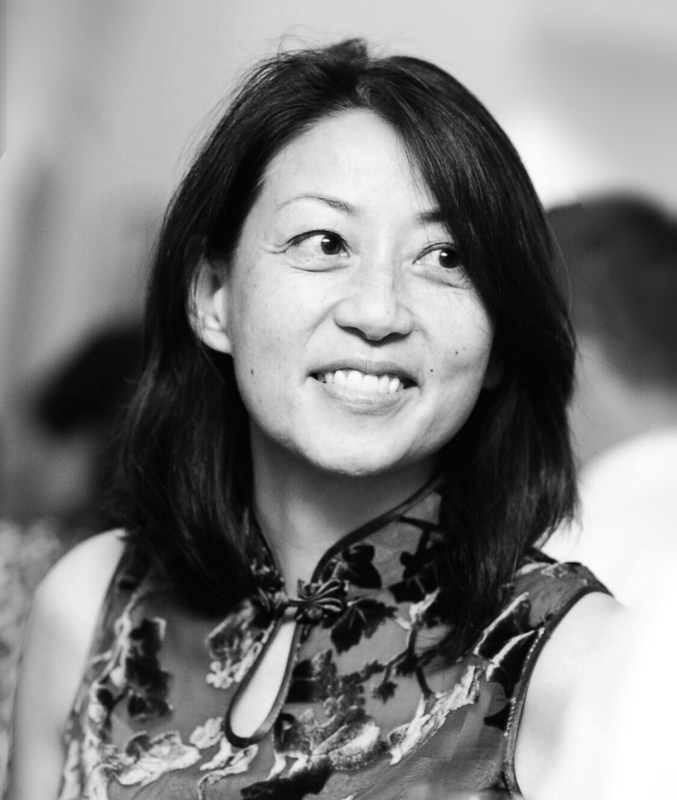 A graduate of Cybernetics from UCLA and an MBA holder from Columbia Business School, Koo started her career as a manufacturing manager at multinational consumer goods producer Procter & Gamble and was Vice President at Bankers Trust on Wall Street for over 8 years. She then moved on to Asia and launched 2 startups, after which, went on and took on a Director role at ACE Insurance for over 2 years, and was a Global Innovation Leader at Mercer for 8 years. Still not satisfied with the lack of investment in technology to meet unaddressed client issues, she proceeded to invest $5 million of her savings and borrowed another $5 million to start CXA in 2013, which, within a year, acquired Singapore’s largest EB broker, won 20 Fortune 500 clients over from other global competitors, and was also voted as one of the best vendors of the year by HR. With $11 million in VC funding, the go-getter now plans for CXA to expand to 10 Asian countries. Will You Be On The Next Power List? The list boasts a host of impressive individuals which have accomplishments many of us can only dream about, however, LinkedIn’s inclusion of “Build Your Profile” at the end of the list serves to remind and encourage the rest of us that yes, we can one day be amongst these individuals as well. I don’t know about you, but I’ll definitely be using LinkedIn to keep track of my professional accomplishments, however small, from now on.